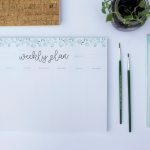 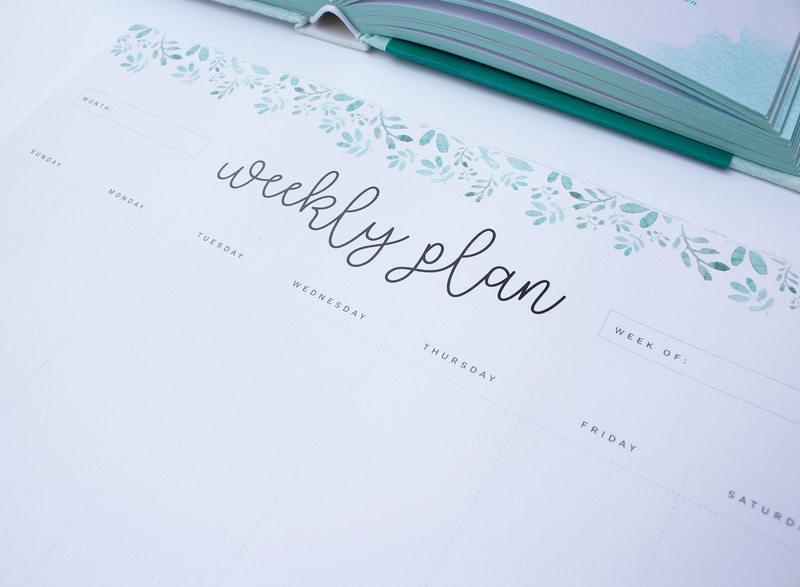 Find your weekly tasks fill up fast and you don’t know how to keep up with it all? 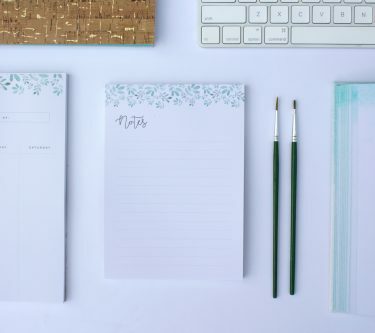 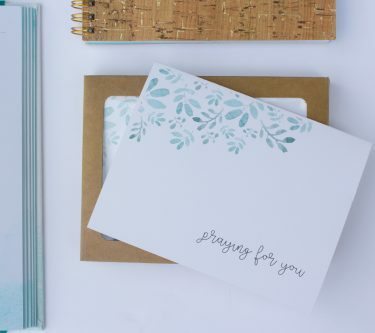 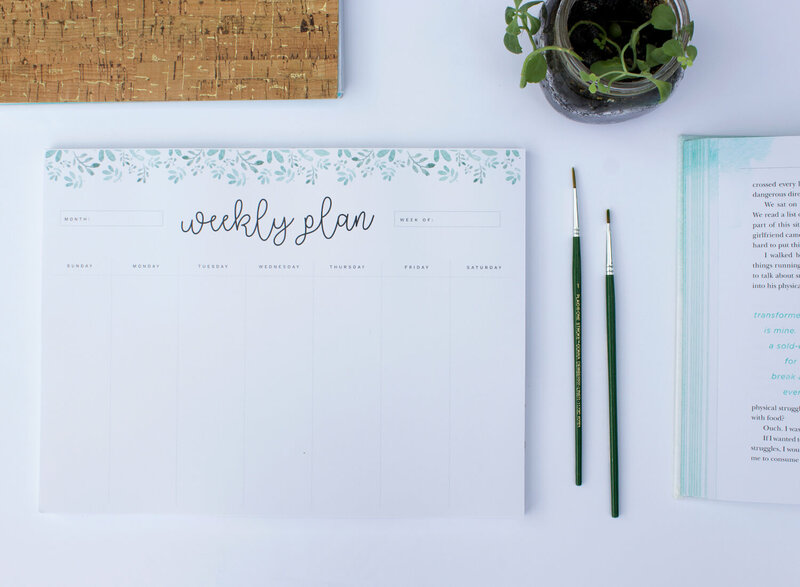 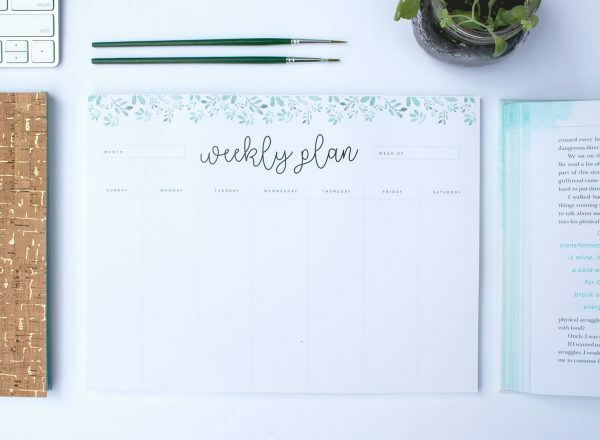 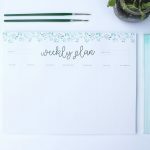 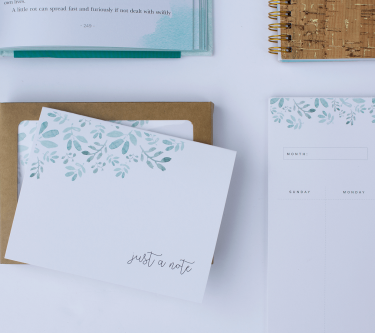 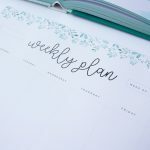 Use this weekly planner to organize your tasks in an orderly fashion. 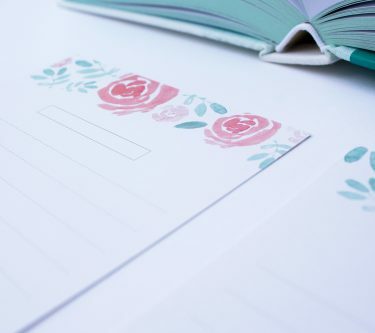 Each page consists of columns for daily tasks, as well as an area to include the current month and week.